Wash the rice and drain. Heat butter in a deep bottom pan, Add rice and sauté well. When the rice starts cracking, pour the water, salt and lemon juice. Cover and cook in low flame till the rice is done.Remove from fire and keep aside. Mix egg with 1tsp pepper powder and salt, blend together. Heat oil in a pan, pour the egg mixture, stir continously till cooked and keep aside. Cook prawns with little water,salt and pepper powder. Cook chicken with little water, salt and pepper powder till cooked, remove bones and cut chicken into small pieces. In a steamer, add peas, carrot, beans, capsicum and mushroom, cook untill 1/2 done. Heat oil in a pan, add garlic fry for 1 minute, add onion, fry until soft, add pepper powder, saute for 2-3 minutes, then add soya sauce, hot sauce and tomato sauce, saute well. Then add steamed vegetables, chicken pieces and prawns. Cover and cook for 2-3 minutes. Remove from fire and mix it with cooked rice. Add scrambled egg and spring onion,mix well. Serve hot. How are you? Great dish on a Chinese New Year day. Oh my. looks perfect and yummy..Kazhija divasathe chilli chicken koode ethanalle apol thattyyathu..
Nice clicks ...looks super delicious and awesome ..can u pass to me . Yummy bowl of fried rice. Fried rice looks mouthwatering and colorful. Can you pass me some :) ? The way you described and wrote the recipe, I can almost taste it. Looks super delicious. 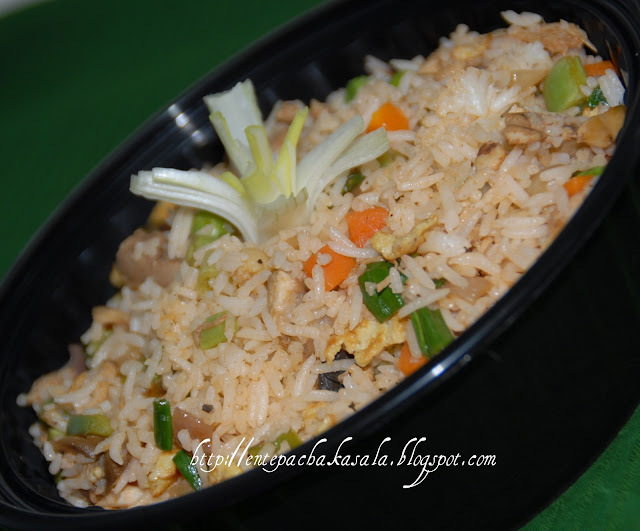 Very inviting and droolworthy fried rice..
Njangalkku ennale veg fried riceum butter chickenum aayirunnu dinnernu :)Yours look absolutely tasty..Tempting pics, Jaisy!! 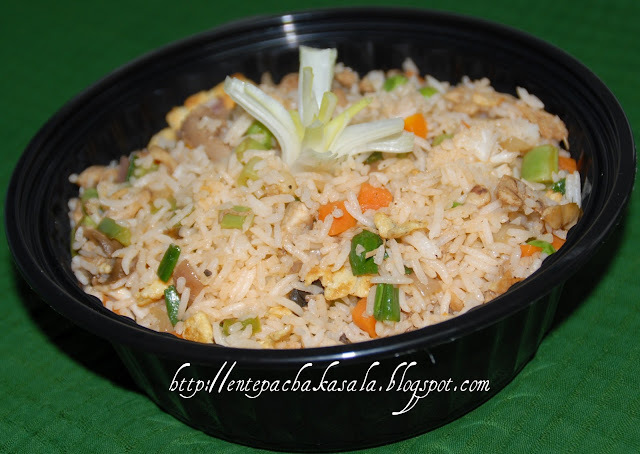 Flavorful and delicious fried rice. Mixed fried rice adipoli aayituundu. love this anytime..looks very nice! Gr8 dish !!! 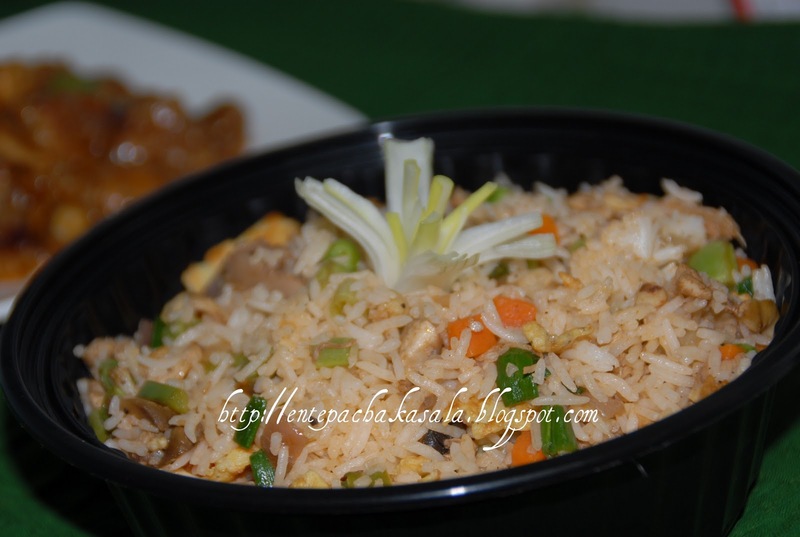 I am a big time fan of fried rice/pulao and i keep looking for variants to try out ! !